What is the MassPack Buyers Event all about? Track your extensive inventory, manage vendors, automate purchasing, and use hardware designed to withstand the elements. With more than 33 years of experience, we’ve learned a thing or two about retail solutions. 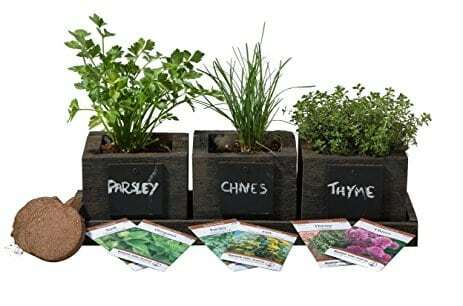 With nursery management software, track units by the size, color, and packaging, such as individual or flats of plants, for inventory, ordering, and reporting. Unlimited bar codes allow you to track the items sold from multiple vendors, such as seed packets. Flexibility is especially important when working with a wide range of customers and vendors. 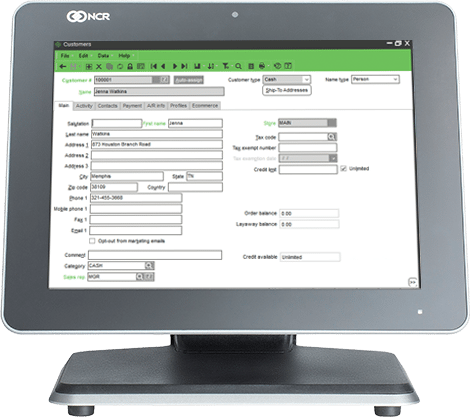 NCR CounterPoint’s nursery POS software gives you that flexibility. Provide landscapers and contractors with quotes for specific jobs and the ability to pay on account. They can track products by client and make payments after the job is complete. We’ve created nursery POS hardware that’s built to withstand outdoor elements such as direct sunlight and soil. Your investment in your garden center POS system is well protected with waterproof and fade-resistant labels for outdoor inventory. Can Your Current System Do This? Built for the nursery industry, our lawn and garden POS software allows you to track your extensive inventory, manage vendors, automate purchasing, and use hardware designed to withstand the elements. In addition to selling items at list price, sell using quantity breaks, customer discounts, a markup on cost, or a desired margin. 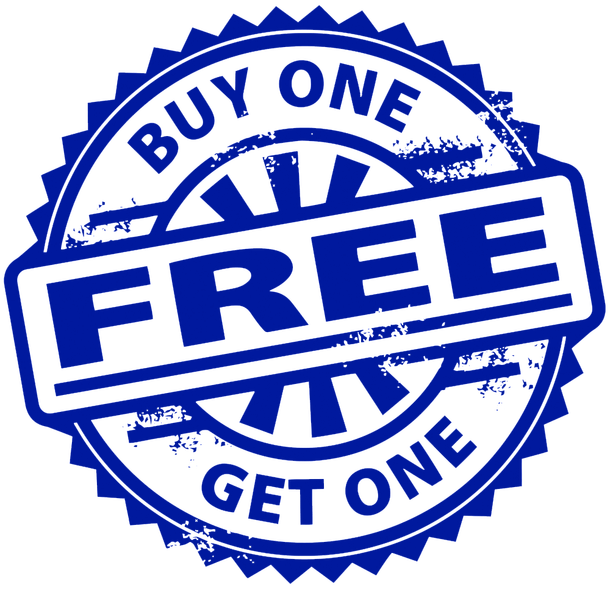 NCR CounterPoint’s lawn & garden POS software allows you to offer flexible pricing and promotional options, including BOGO and mix and match pricing discounts. Built-in CRM functionality allows you to automatically track purchase history as well as capture detailed customer information. Customize the customer record screen to capture information that is important to you. Offer customer loyalty programs and sell on account using accounts receivable functionality. Ready To Revolutionize Your Business? P.C. Solutions is more than a retail provider. We're your partner.